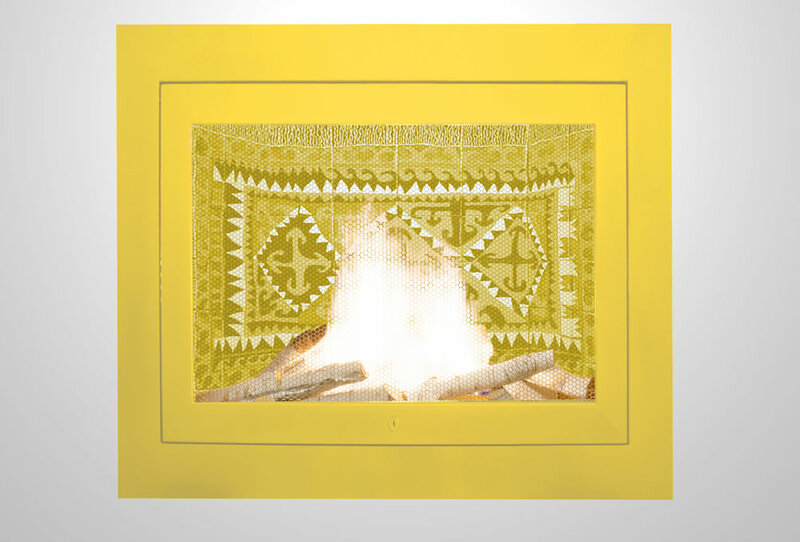 Introducing HearthCabinet™ Custom Color Ventless Fireplaces. 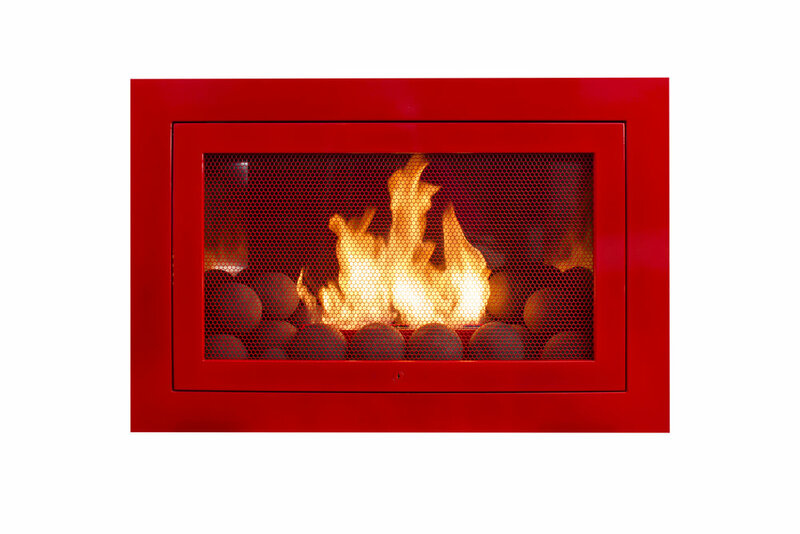 Brighten up the room with a beautifully vibrant firebox. 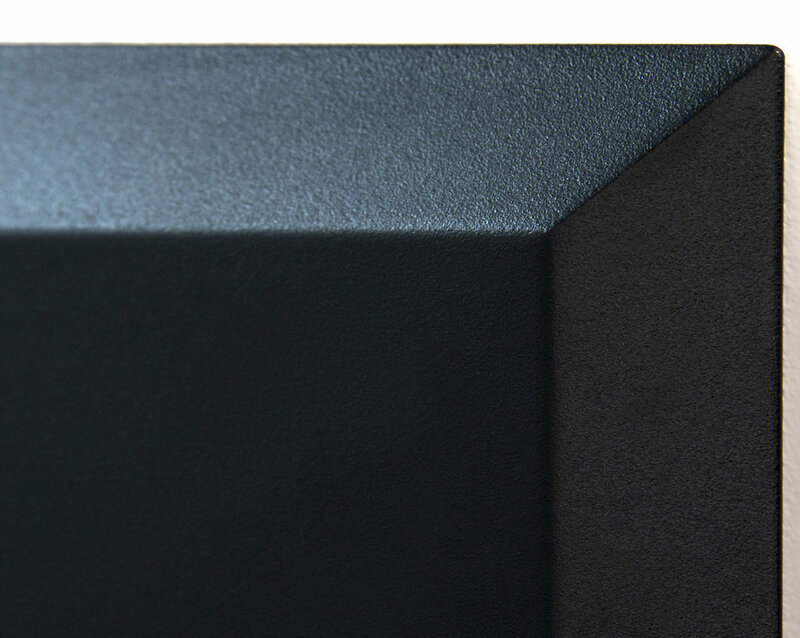 We offer a wide variety of color options to create the desired finish for your fireplace. 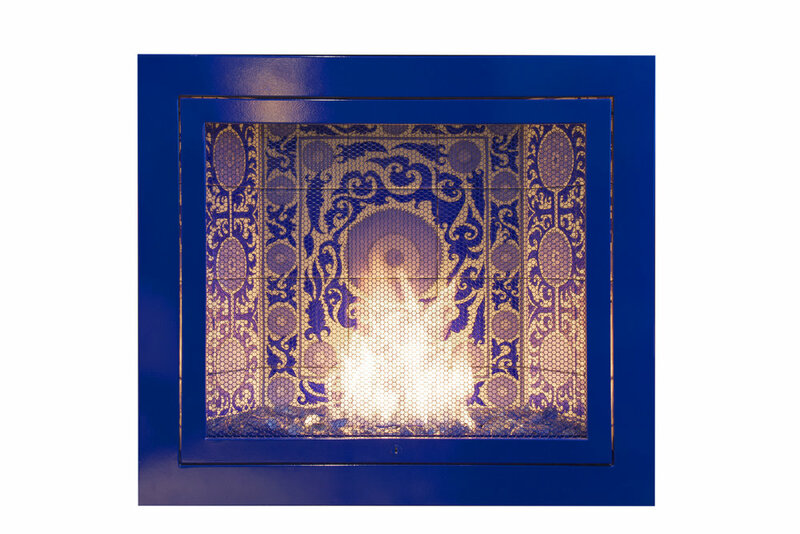 Give your HearthCabinet a traditional touch with this grate-style cartridge holder. Elevating the alcohol gel cartridges from the bottom, it allows a taller and fuller looking flame reminiscent of a wood-burning fireplace. 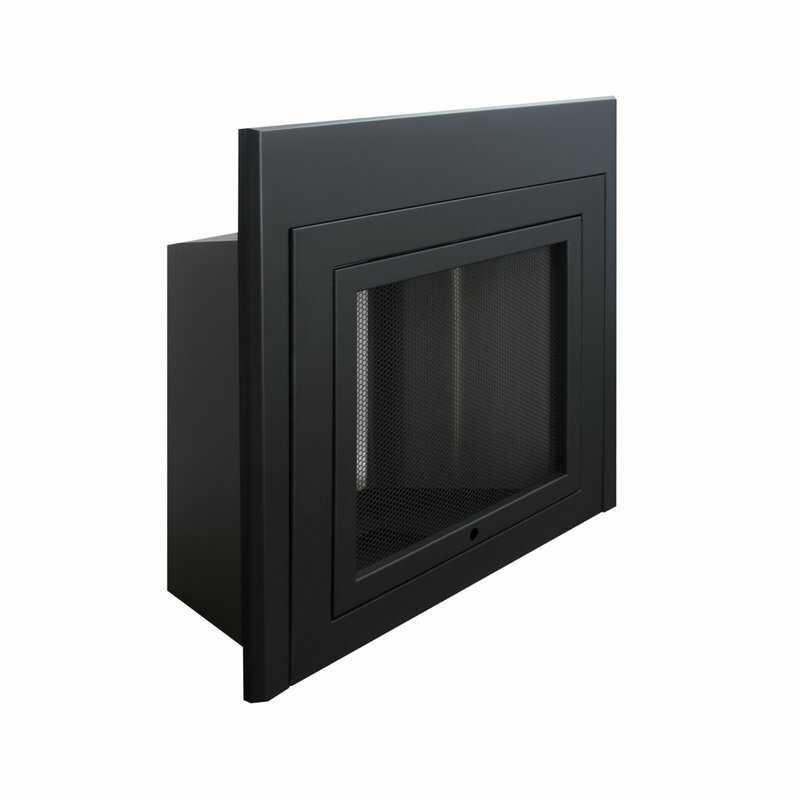 The holder works best with a HearthCabinet firebox of 28” or higher. 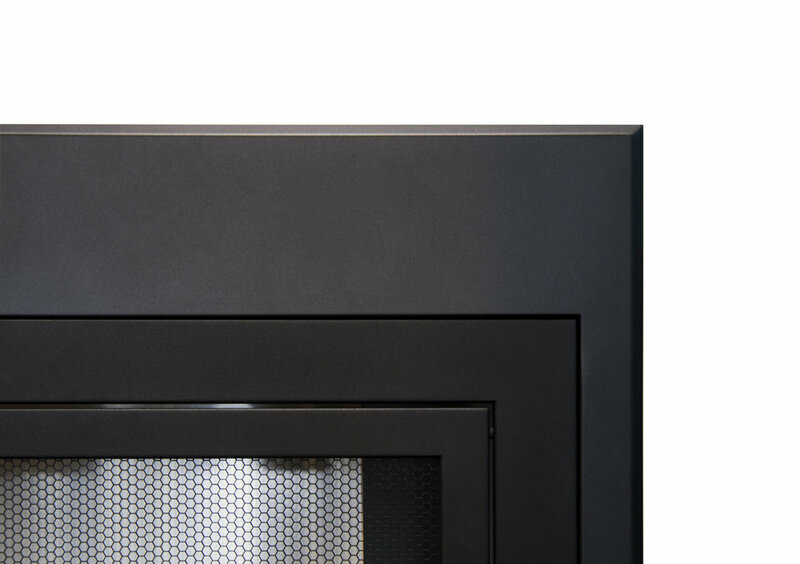 HORIZON presents a combination of the classic tall flame present in wood-burning fireplaces, with the equally popular long line of flame produced by a gas fireplace. 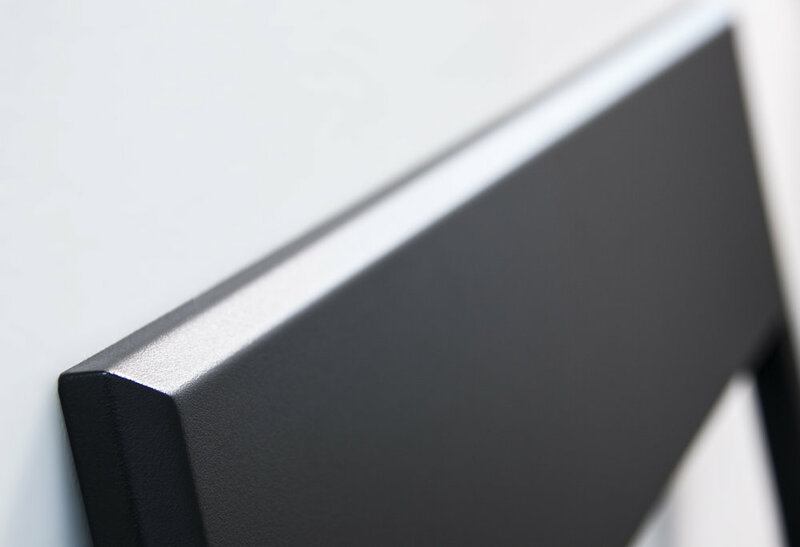 The reflective interior finish bends the light in a visually mesmerizing way, making your HearthCabinet a unique spectacle of the space. 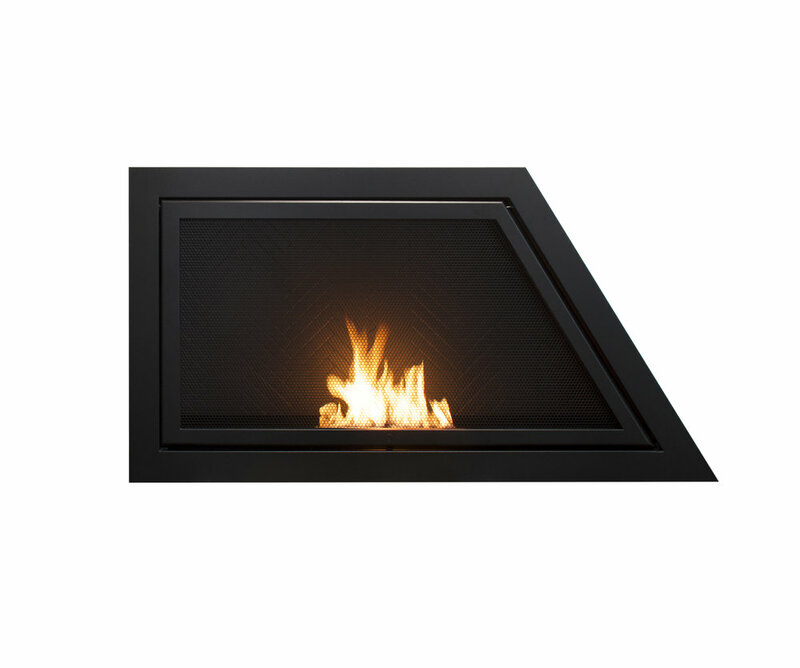 This new member of HearthCabinet’s multi-sided family QUADRANT lets you view the beautiful flames from any angle. 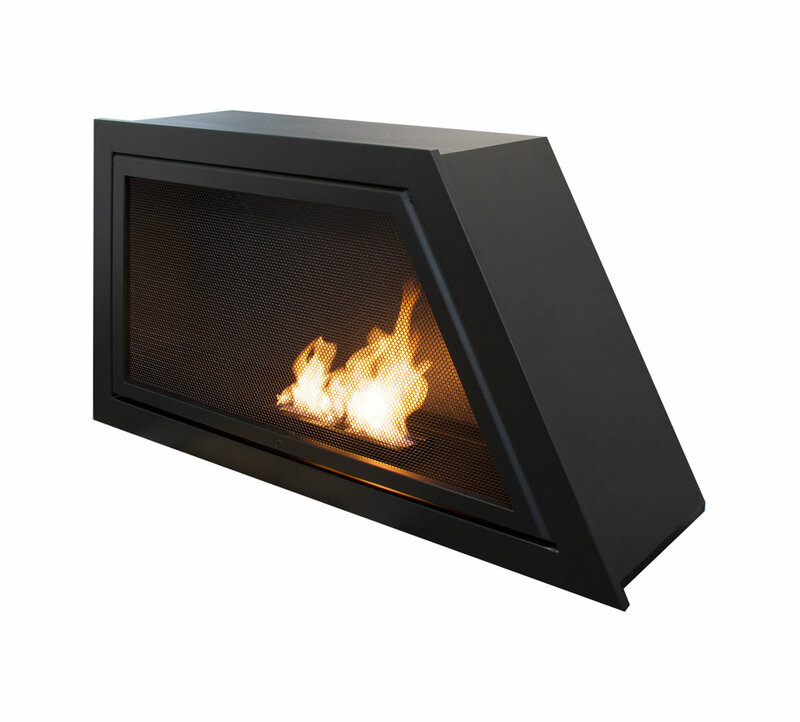 4-sided and freestanding, the unit can perfectly serve as a room divider, a statement piece, or an outdoor fire feature.